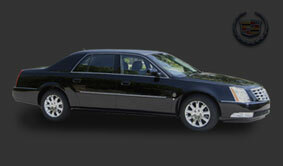 Limco inc - Hearse and Funeral Limousine - New Vehicles Sedans and Service Vehicles Cadillac DTS. Federal Coach extends the Cadillac DTS to the max! 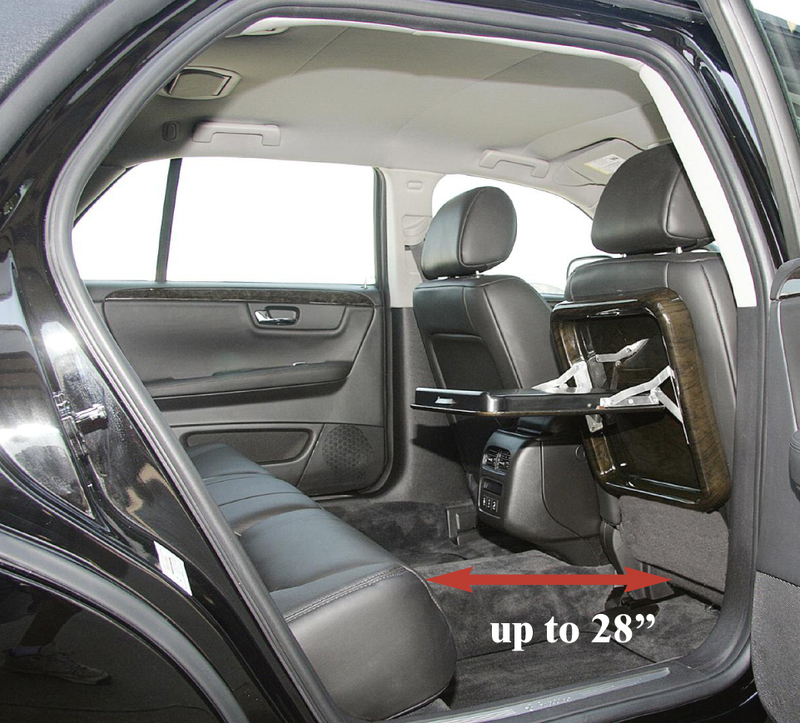 While competitors loose the integrity of the OEM door by modifying and stretching the door itself, we offer 8" while maintaining the OEM door and providing larger sail panels for the privacy, protection and safety of the rear seat occupants. A simple stretch leads to less complication. 8" Chassis extension at the "C" pillar finished with a full vinyl top, rear seat armrests in the outboard seating positions, omni directional reading lamps & the retention of the OEM rear doors.